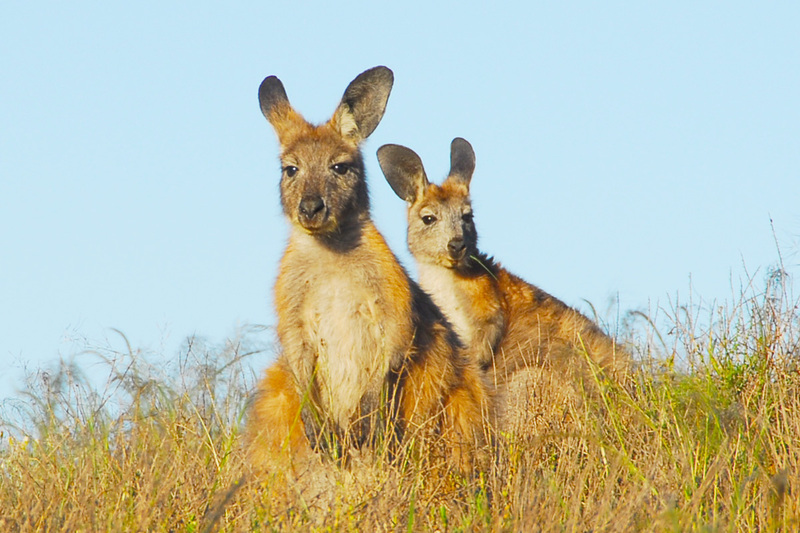 Have you ever seen Kangaroos hug?…. …well we were lucky enough to witness exactly that and capture it on camera…. on the Outback to the Sea Tour through the Gawler Ranges, South Australia. Apologies it was only on a phone!